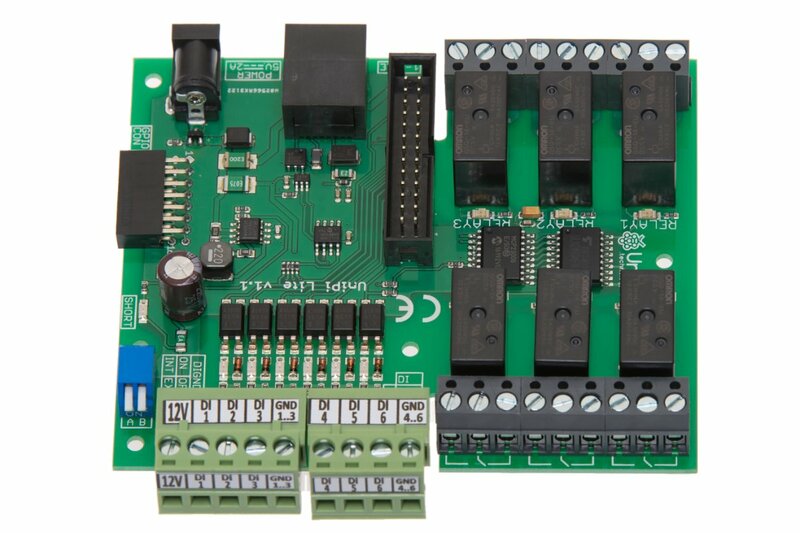 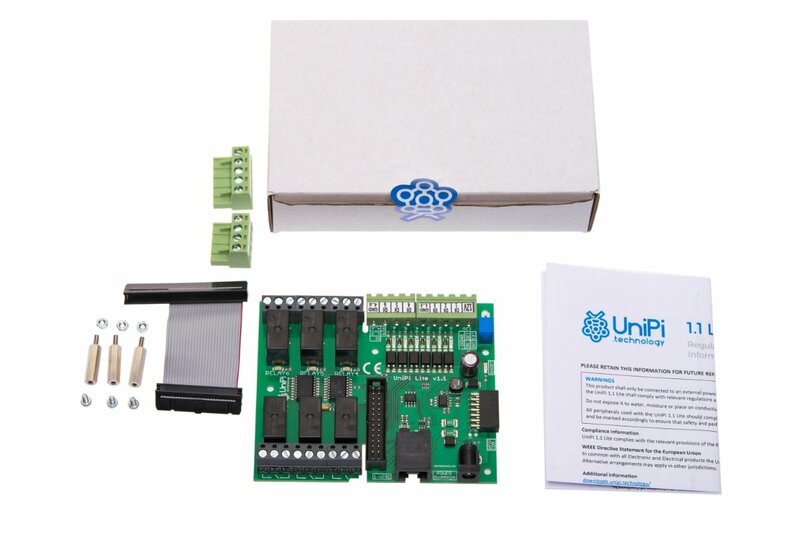 UniPi 1.1 Lite is an extension for Raspberry Pi together makes a simple programmable controller for universal use in systems of automation, regulation, and monitoring. 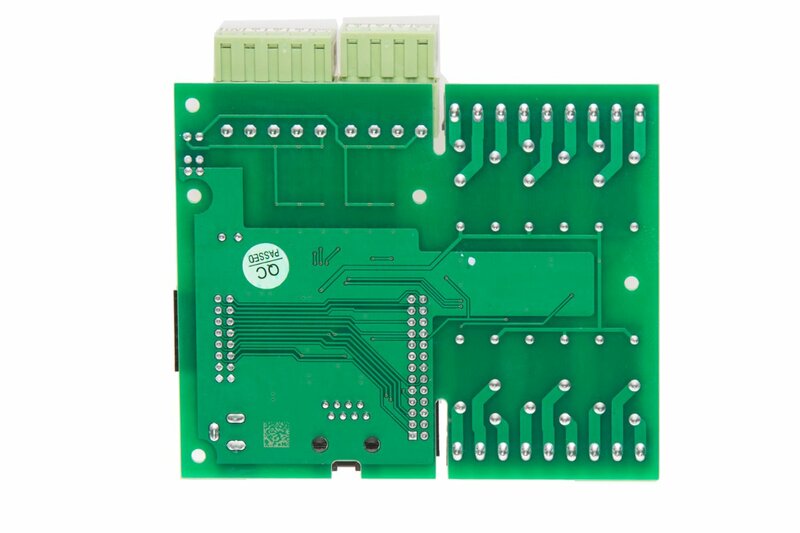 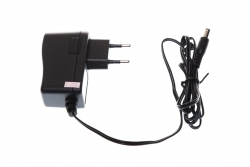 The package does not contain the Raspberry Pi computer, the DIN holder or software licence. 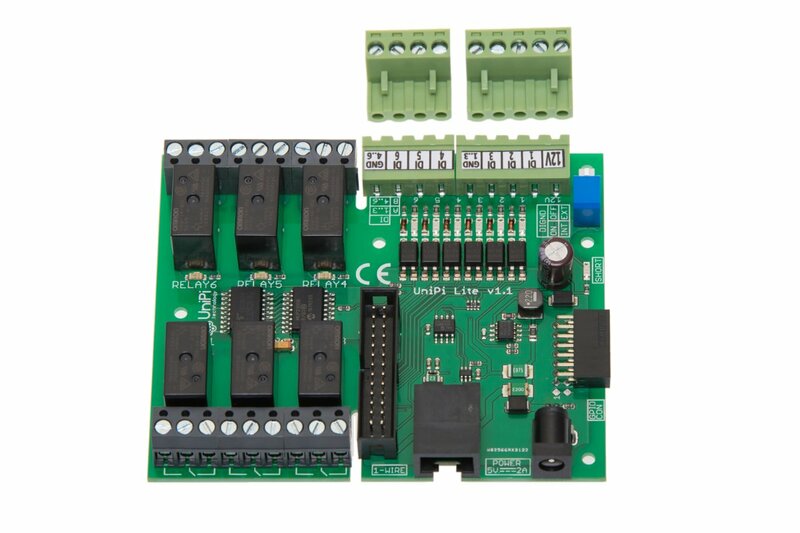 All these components can be purchased separately. 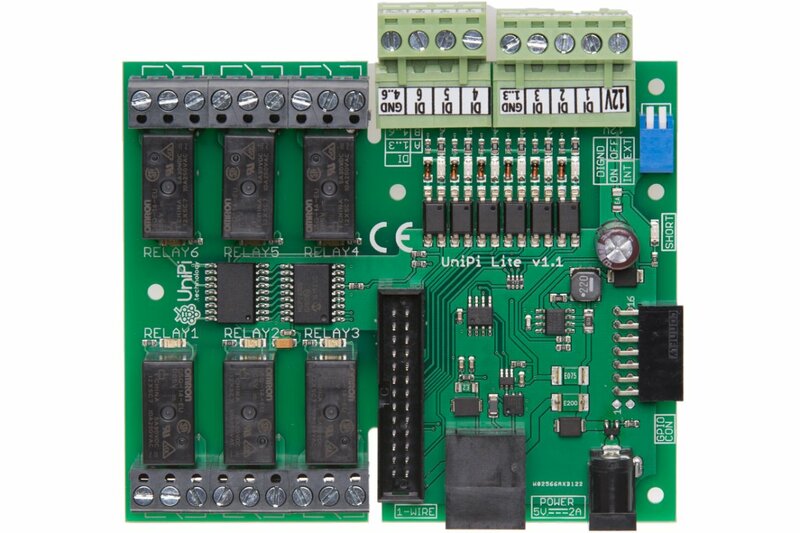 UniPi 1.1 Lite is an extension for Raspberry Pi together makes a simple programmable controller for universal use in systems of automation, regulation, and monitoring. 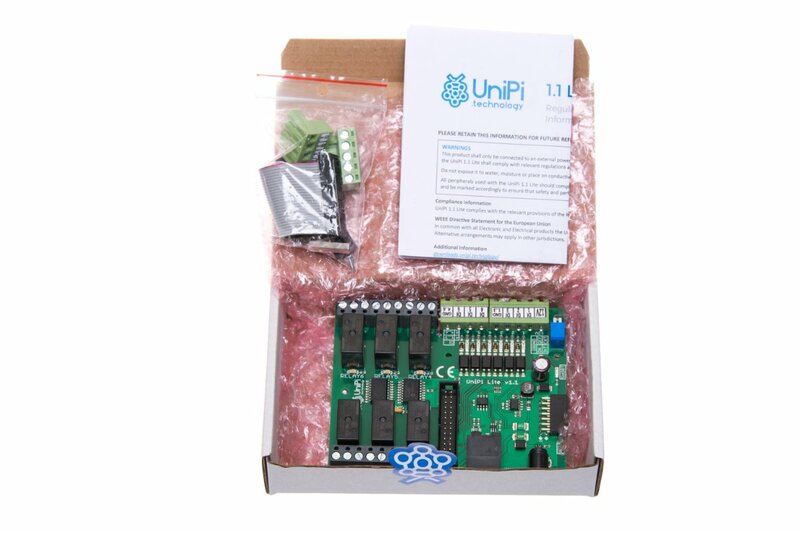 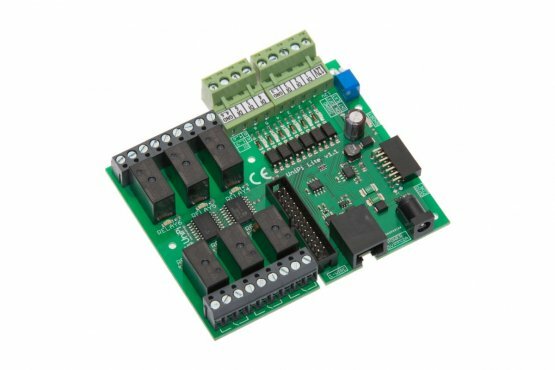 It is Lite version of UniPi 1.1 with a smaller number of functions, inputs, and outputs and suitable for use in simple projects. 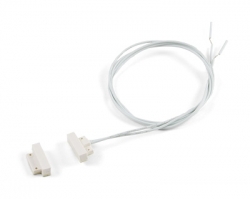 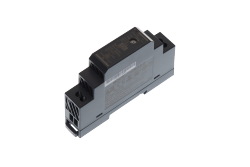 Note: The package does not contain DIN rail holder or plastic cover. 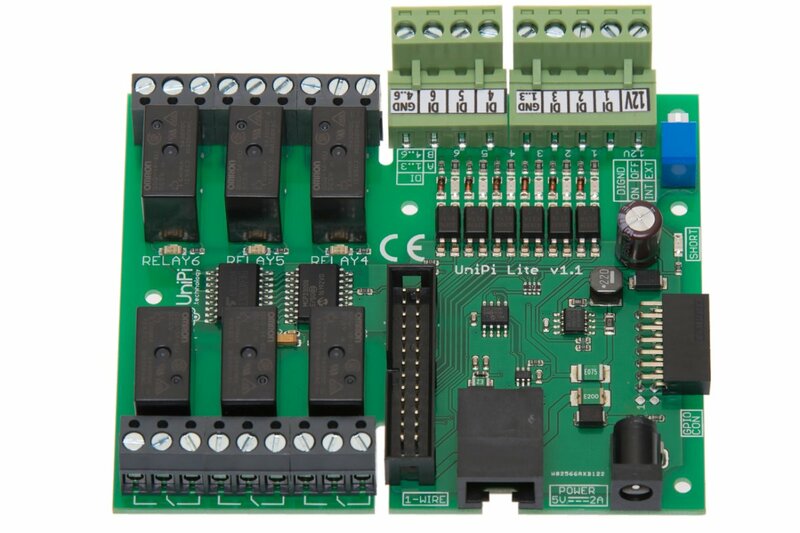 UniPi 1.1 Lite is compatible with a lot of software. 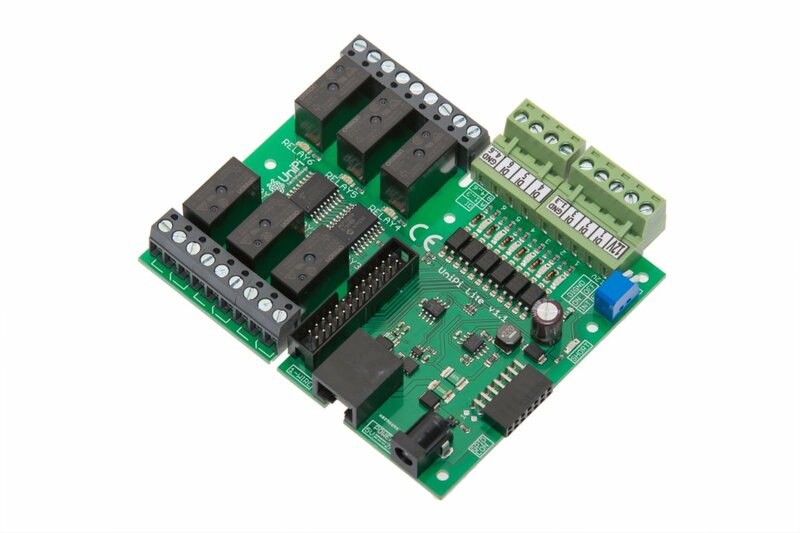 For UniPi control, we recommend either our open source driver EVOK or our advanced control software, Mervis. 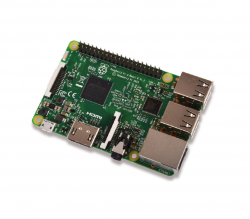 You may also be interested in the introduction to choosing the right software.